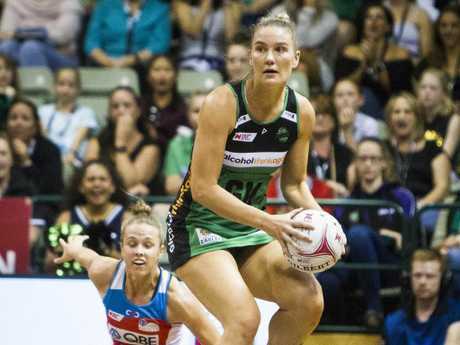 WEST Coast Fever are embracing their new-found title favouritism, with veteran Stacey Francis describing their unbeaten start to the Super Netball season as a fairytale. The Fever only narrowly avoided the wooden spoon last year in a campaign that yielded just two wins. But they are now the favourites to win the 2018 title after starting their season with four successive wins. The recruitment of star Jamaican goalshooter Jhaniele Fowler has played a key role in West Coast's rise. And the form of defenders Courtney Bruce and Francis has also been crucial, with the duo ranked in the top three for intercepts. 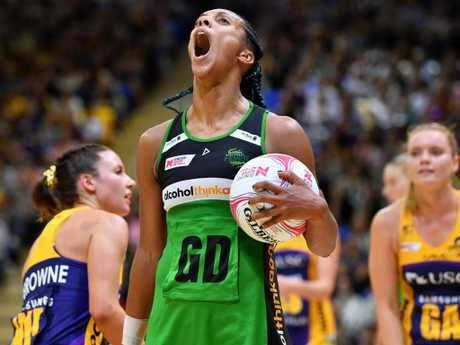 West Coast face the toughest part of their season over the next three rounds, taking on the fourth-placed Firebirds, third-ranked Giants and second-placed Vixens. Francis said her team now felt like the hunted, rather than the hunters. "It's welcomed," Francis said. 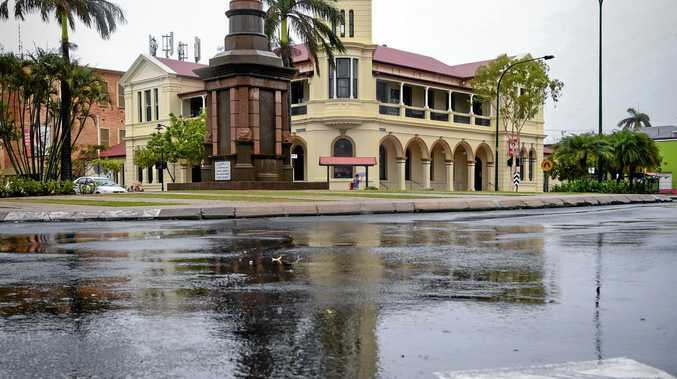 "We really take the pressure on board. "When you come off a season that was incredibly disappointing last year, to be on the absolute flip-side of it this year, it's like a fairytale, and we're grateful." 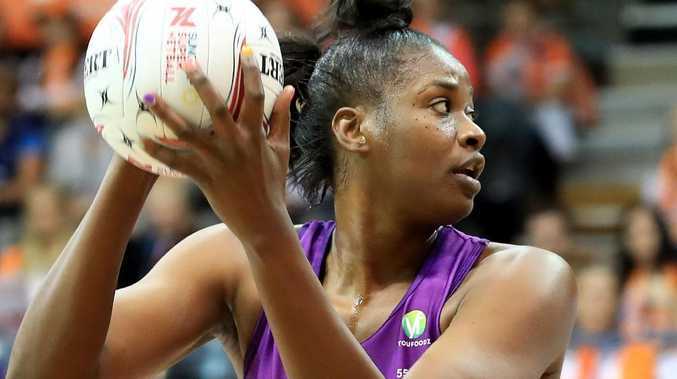 Fever will be aiming to notch their fifth successive win when they take on the Queensland Firebirds in Brisbane on Saturday. 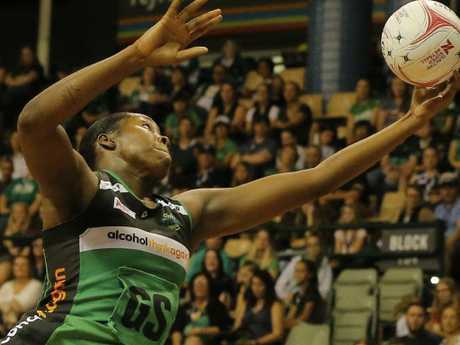 The match-up between Bruce and towering Firebirds goalshooter Romelda Aiken will be a highlight. Bruce has been in hot form this season, with her 17 intercepts ranking her second in the league, two behind Sunshine Coast's Karla Pretorius. Francis said Bruce's attack on the ball was leaving even the best shooters on edge. "It would scare me," Francis said. "I'm mindful that Courtney is coming out of the back and if I haven't got two hands on it, she'll take it for herself. "Courtney lives for interceptions. You literally see her whole aura and persona change every time she gets hands on ball. "I'm just lucky to touch it to be honest. She will take you out if it means she gets another tick next to her name." Francis said Fowler hadn't been giving too many tips on how to stop fellow Jamaican Aiken. "Jhaniele's too busy trash talking us in training to be honest," Francis said with a laugh.